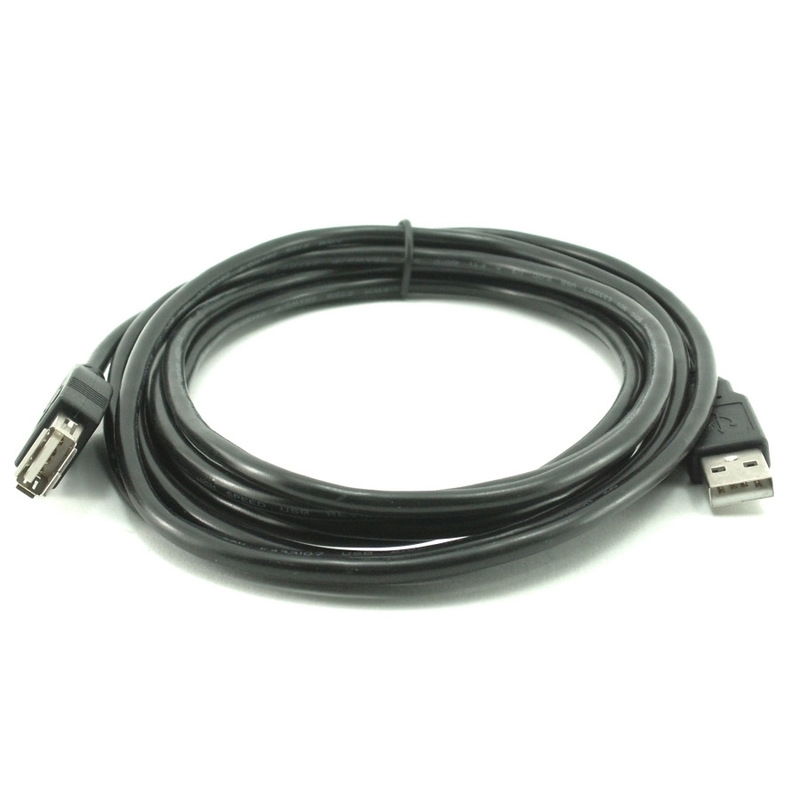 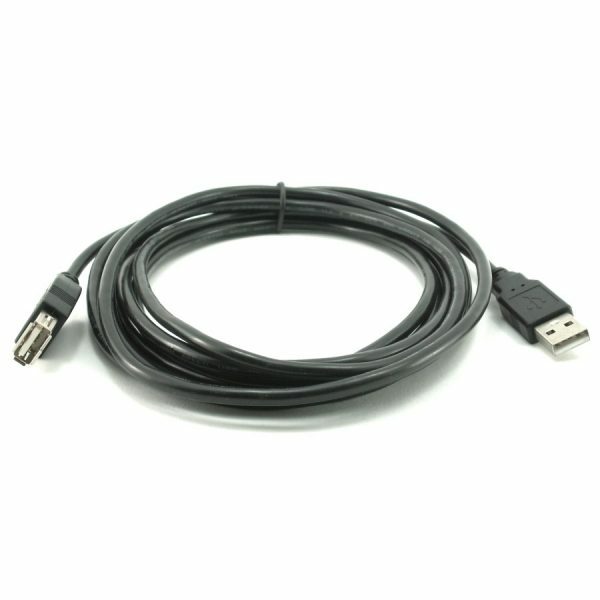 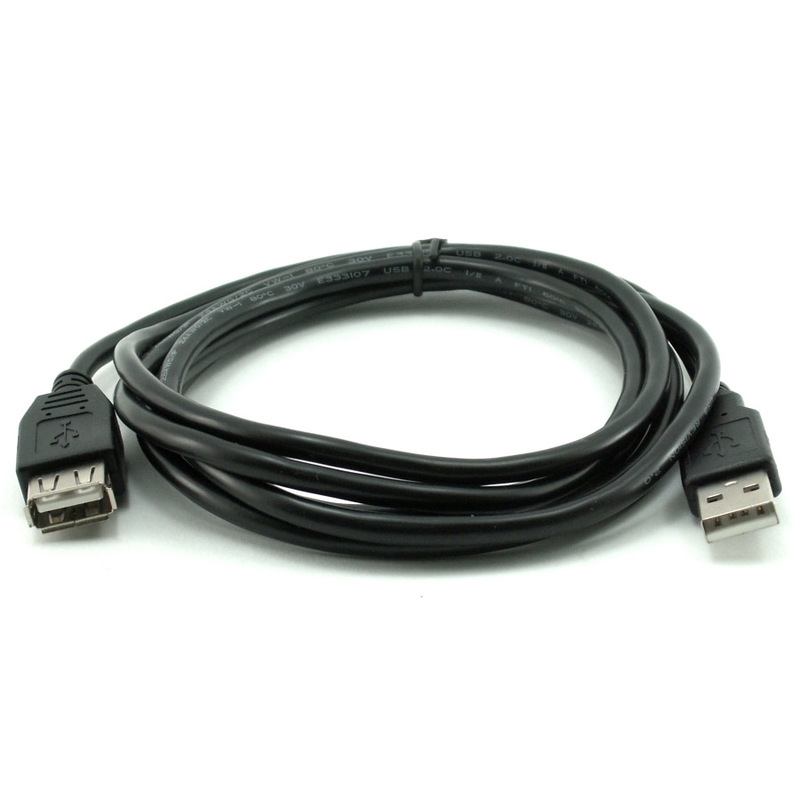 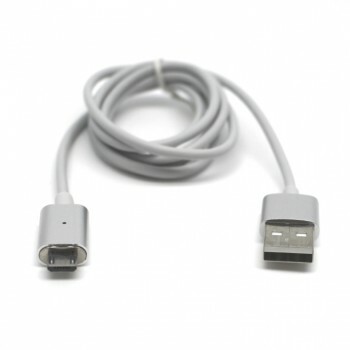 USB2.0 Extension Cable allows you to conveniently connect USB devices to your printer, scanner, portable hard drive or an adapter. 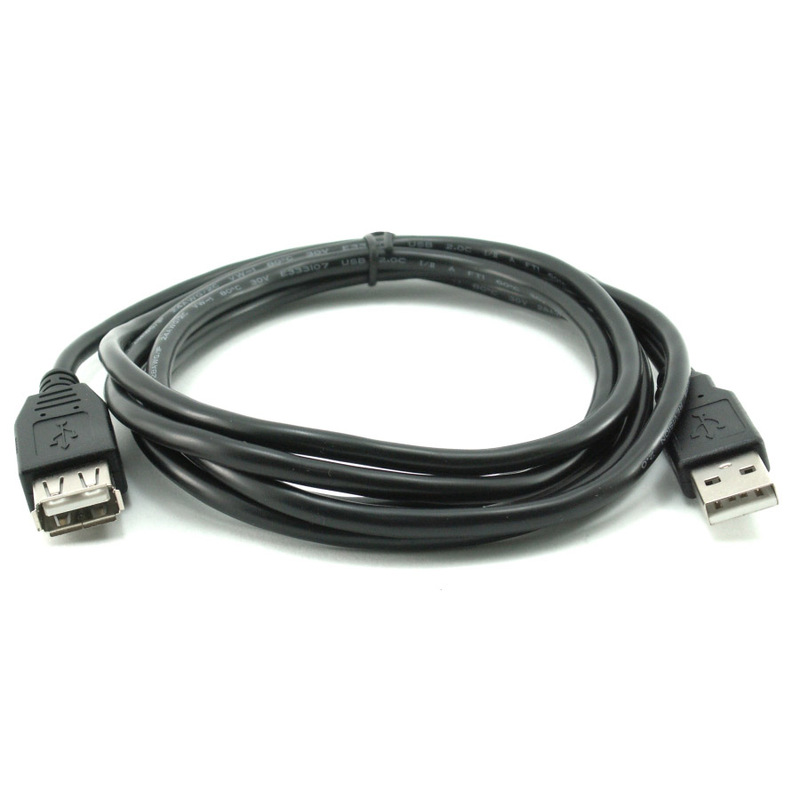 Tis USB2.0 Cable has a transfer rate of up to 480Mbps for quick and easy data transfer between devices. Attach this cable to an existing one and instantly expand your work or play environment by an extra 1.8m – 3m. 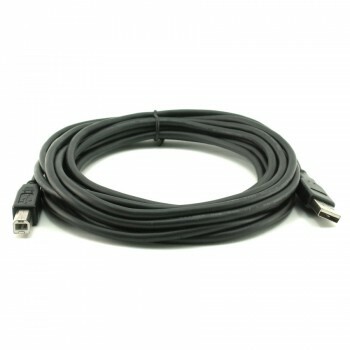 The molded strain relief construction of this USB device extension cable enables flexible movement in tight spaces, while the PVC over-molding provides protection for long-lasting performance.